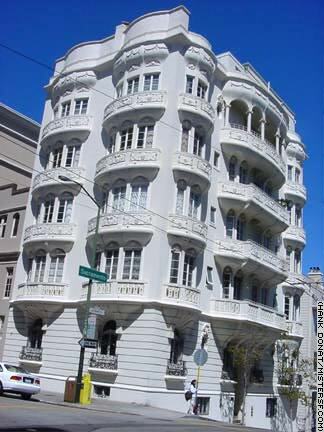 San Fanciscans live in and among Historic Landmarks such as the beautiful Chambord Apartments. While the most sentimental of us might want to landmark the restaurants where we met the love of our lives or the apartments where we spent our first night as San Franciscans, the City has designated more than 200 structures as Historical Landmarks on the basis of architectural and historical significance. Browse the complete list!